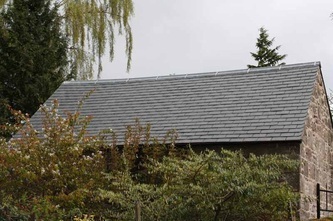 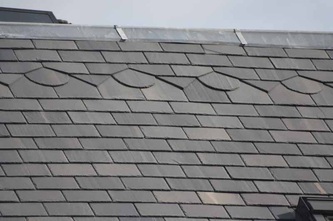 We at Angus young roofing specialise in slate. 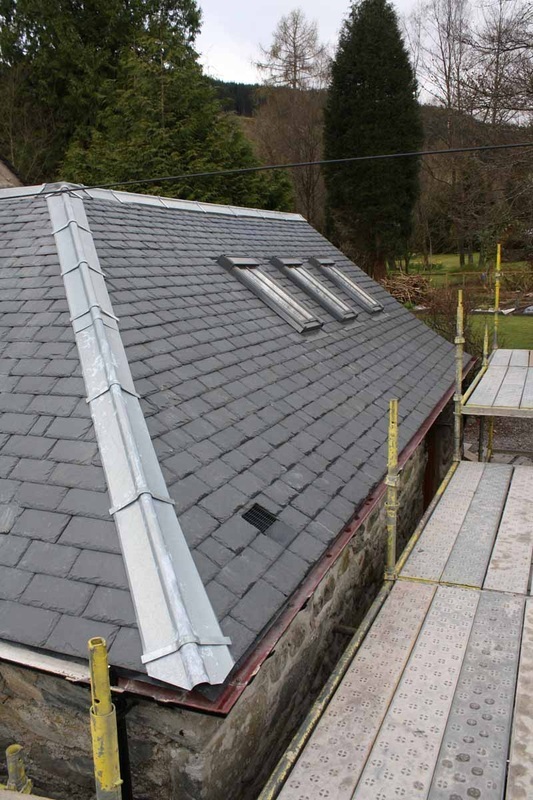 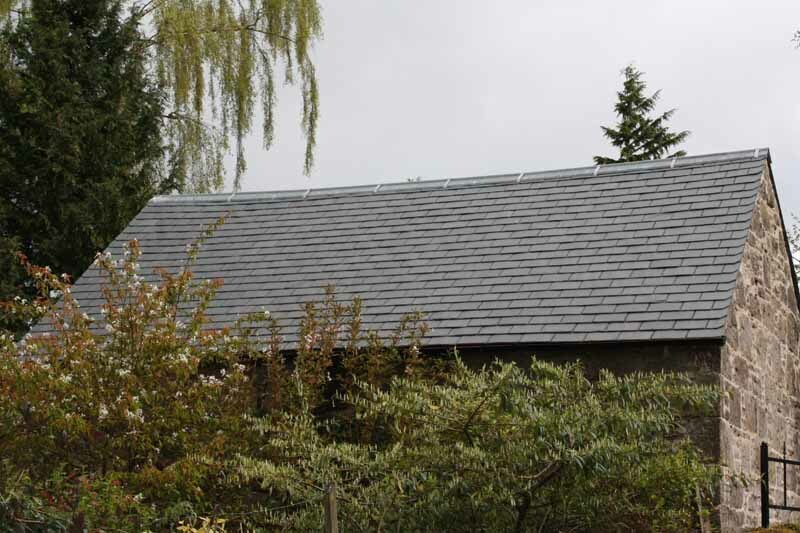 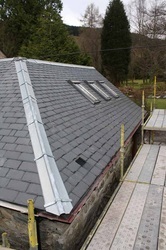 All our slate roofs are put into a minimum of 3 grades, thick, medium and thin. 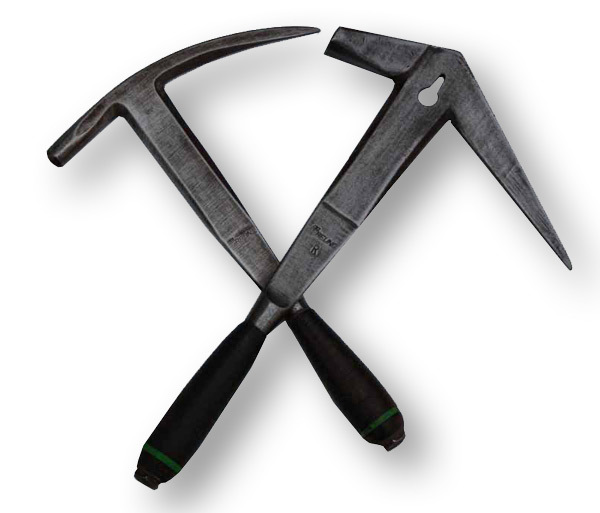 To ensure that our roofs have the feather effect, and to minimize “kicking” slates. 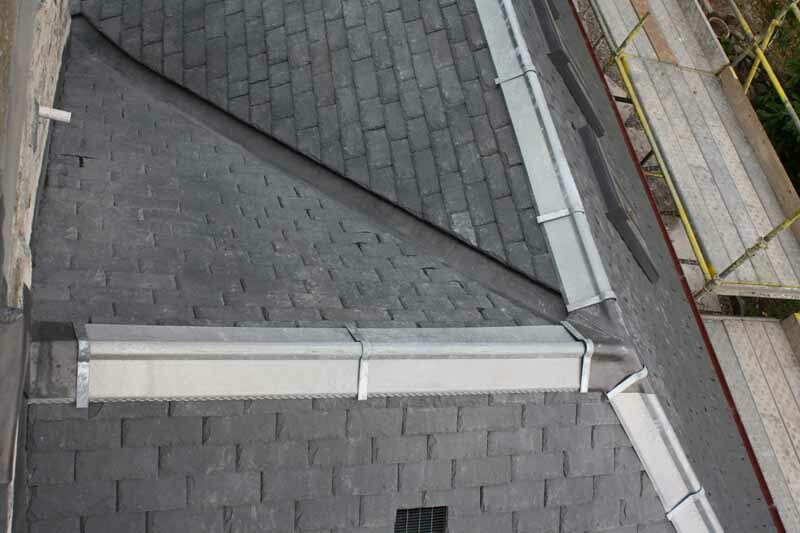 Our fully trained staff, know what it means to have a great looking roof as well as one that will keep you wind and water tight for many many years. 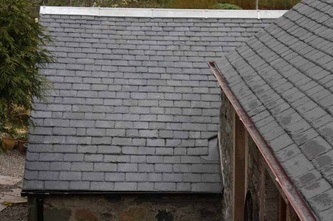 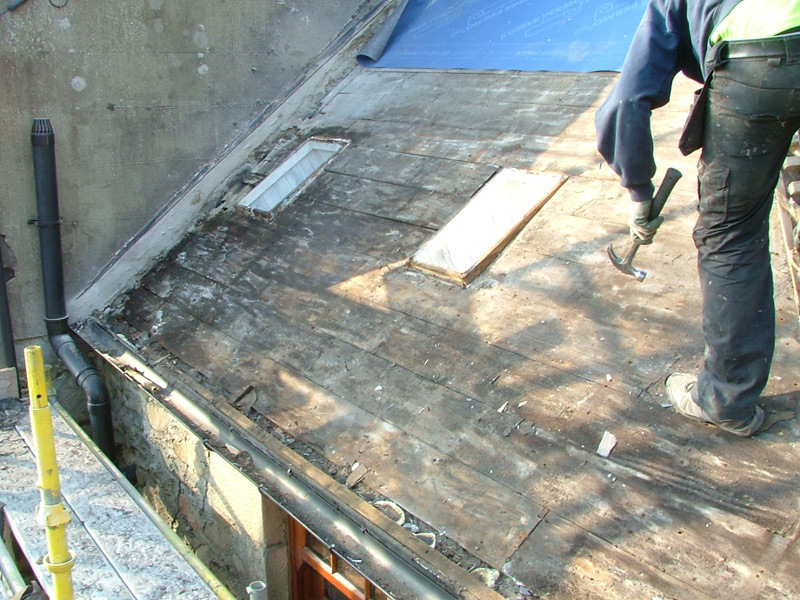 All of our slated roofs have air permeable under felts to minimise the effects of condensation. 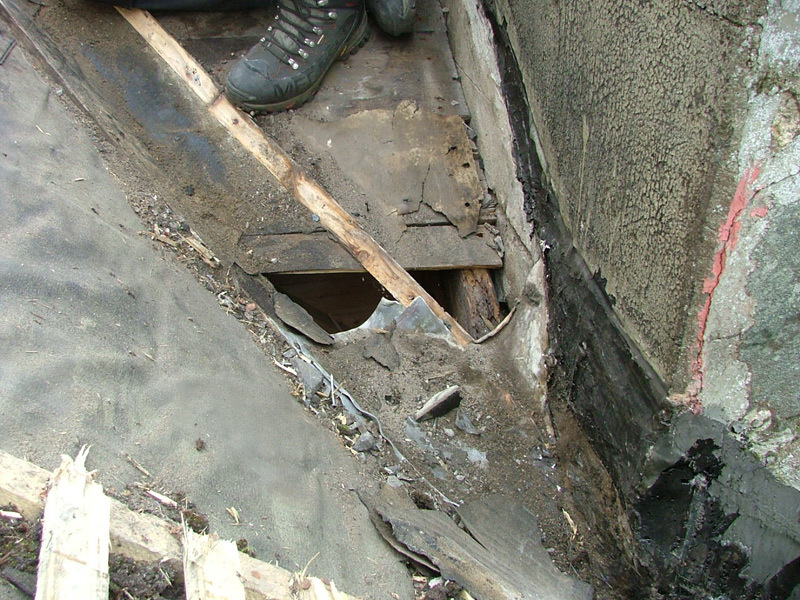 All of our slated roofs are fixed with 2 no. 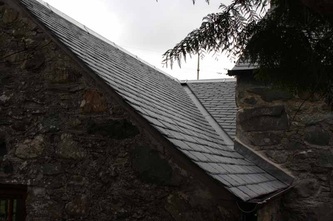 copper nails in each slate unless otherwise stated by the quarry supplier of that slate. 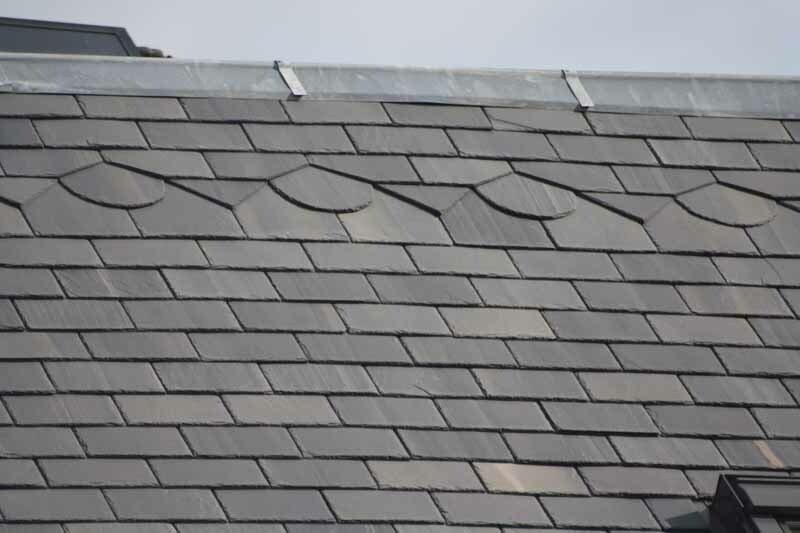 We carry out all our slate works closely in accordance with the quarries fixing specifications. 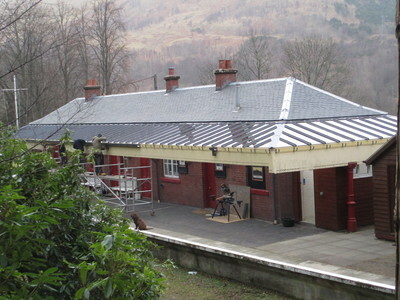 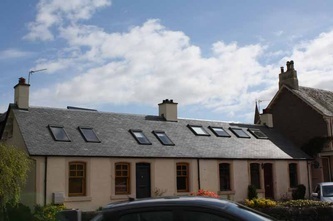 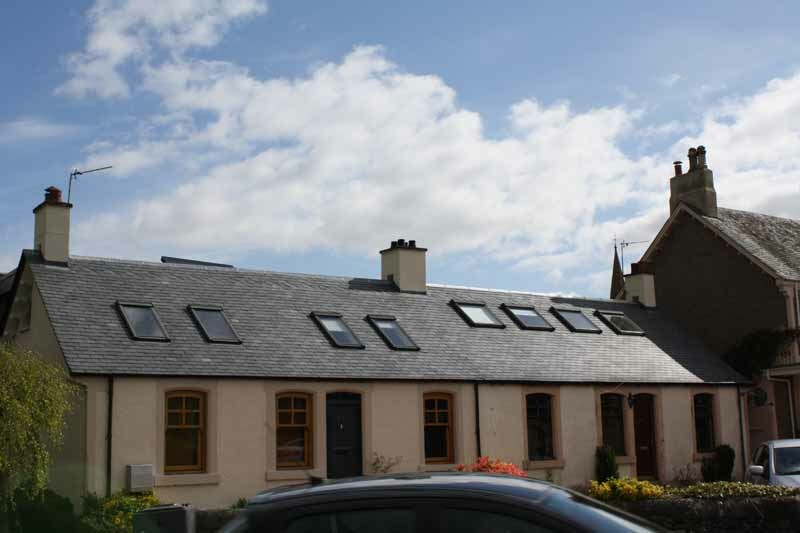 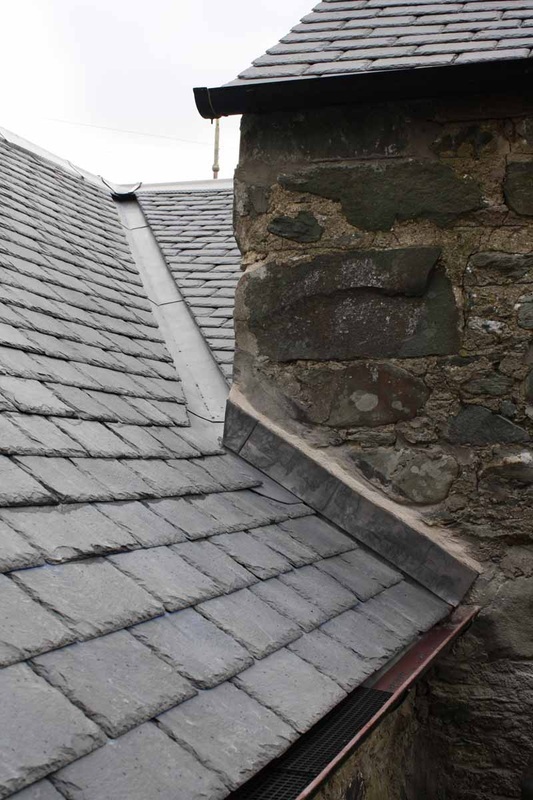 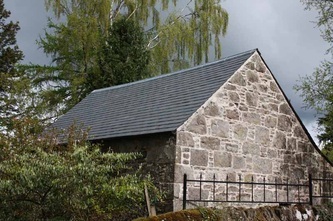 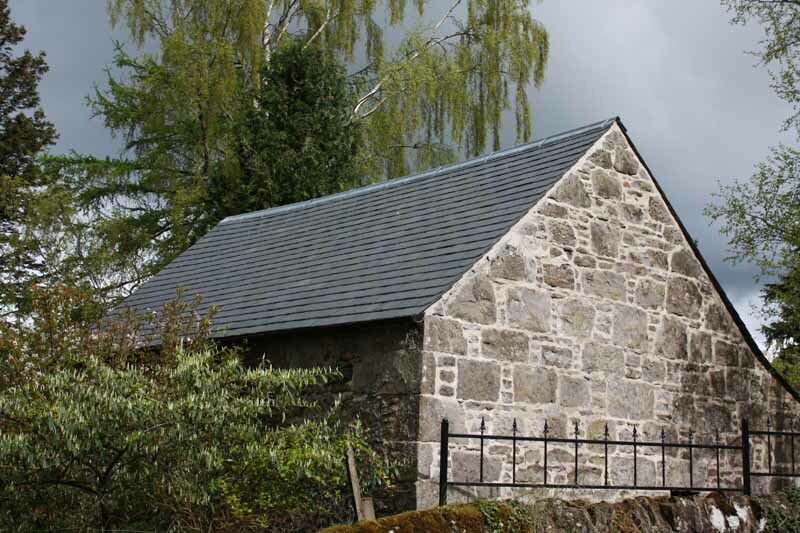 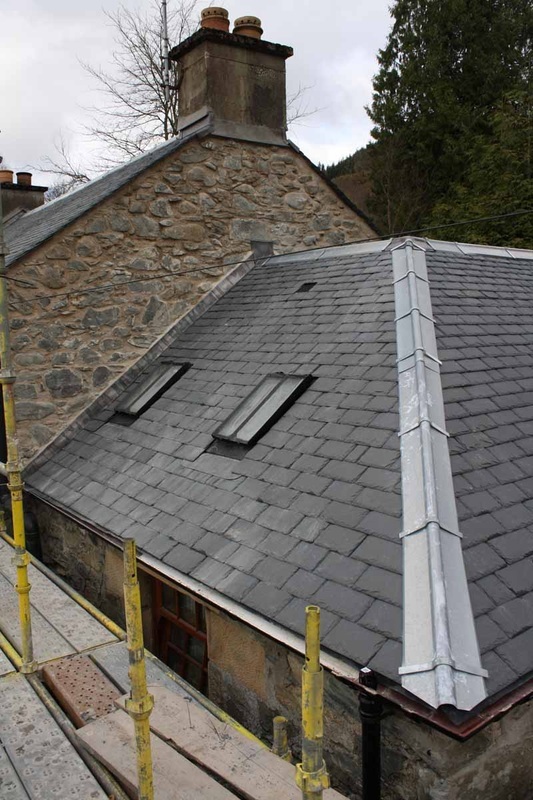 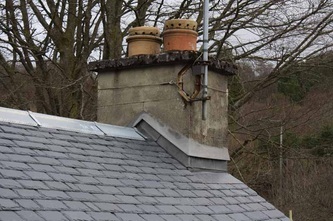 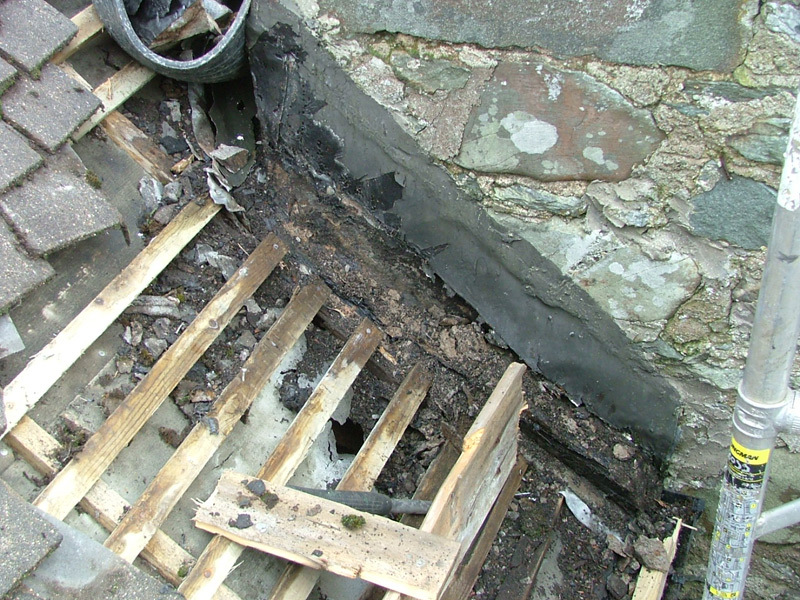 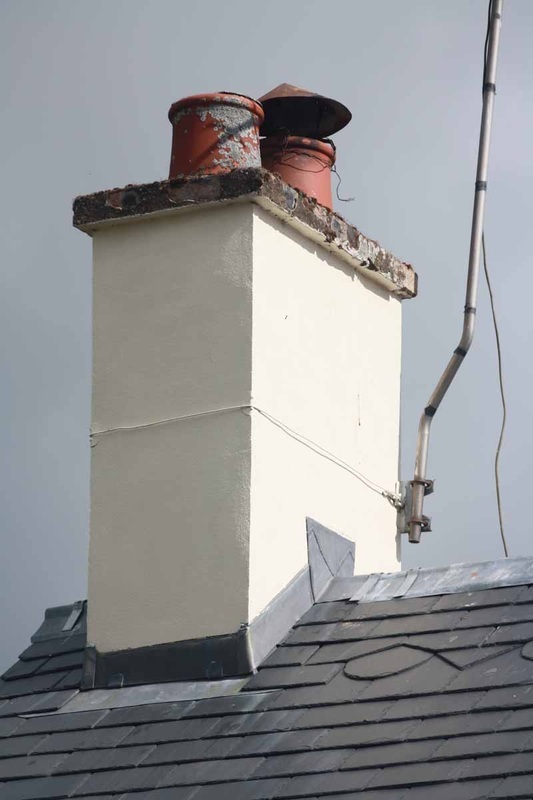 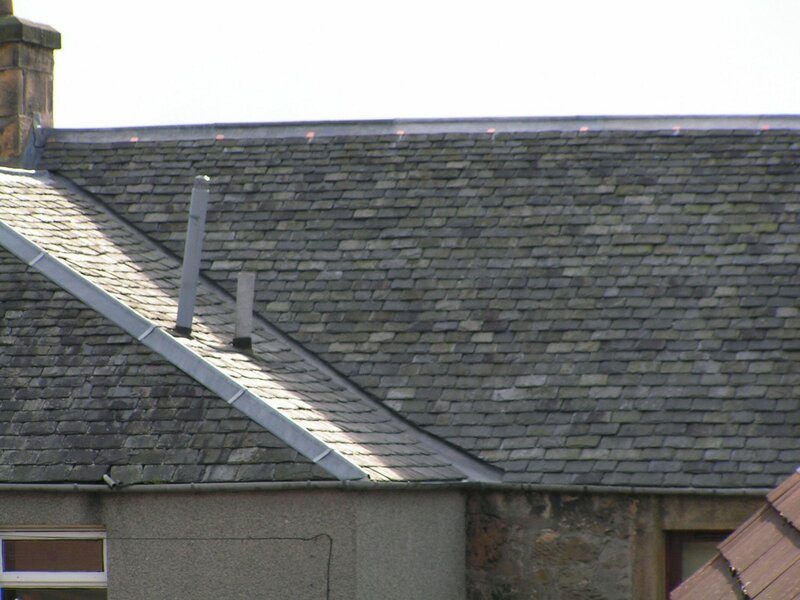 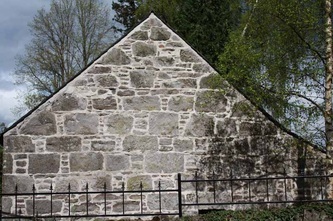 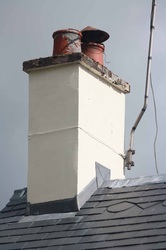 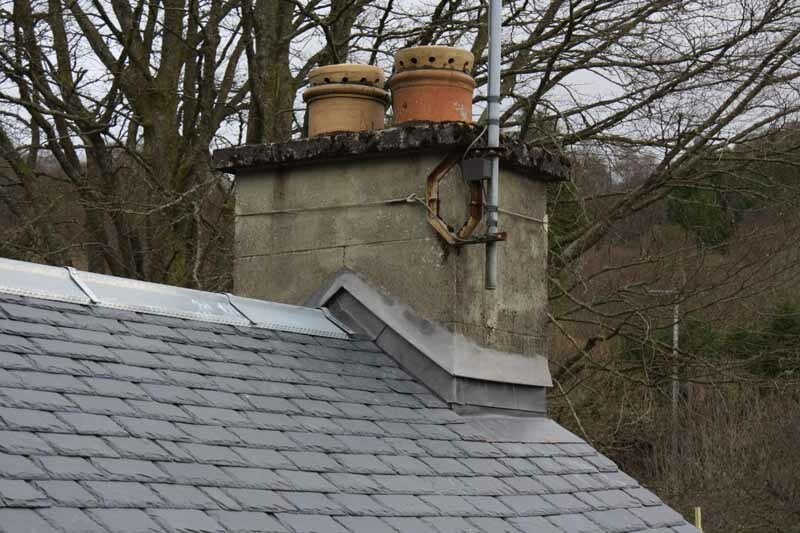 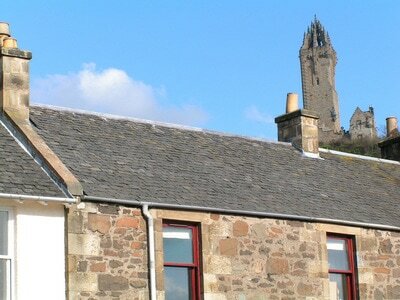 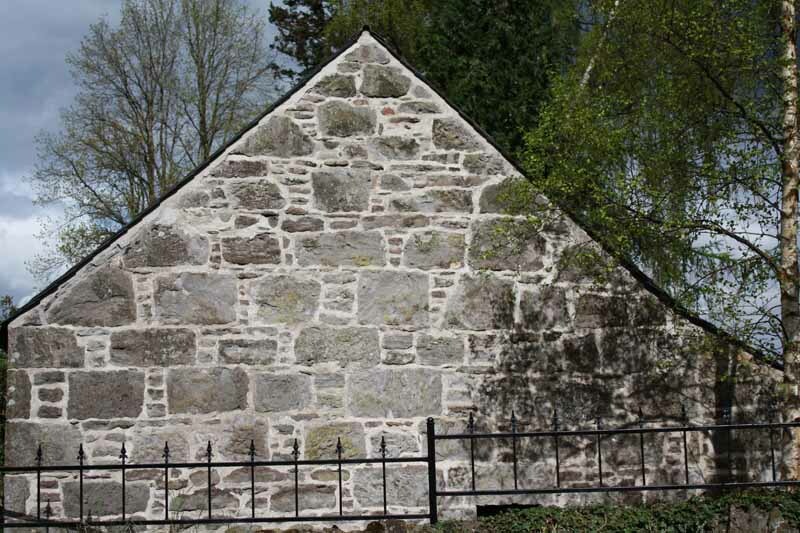 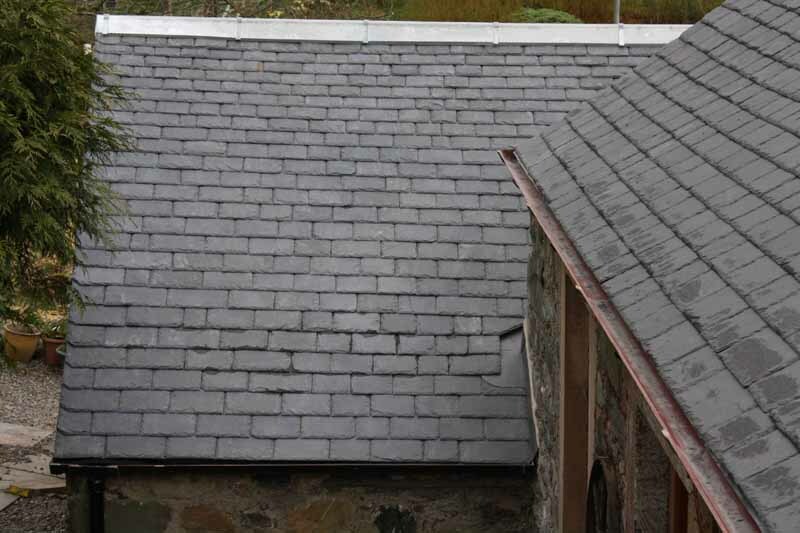 For information on Historic Scotlands Guide to Slate Roof Repairs and Maintainence and Renewal. Click here for PDF file.